Global Road Technology’s (GRT) new head of research and development will be heading to Harvard University and the Massachusetts Institute of Technology – MIT – as part of the firms aims to further establish itself as an industry leader in the infrastructure field. According to GRT Director Ben Skinner the firm is continuing to boost its research and development division as part of its commitment to delivering safer and better roads worldwide. “Dr Abtahi’s appointment is part of a range of investments we are making across the firm as we seek to strengthen our research division, to help us achieve our goal to be the global leaders in creation of better and safer roads,” Mr Skinner said. “His upcoming research trip will see him working with scientists from two of the world’s leading universities as they focus on creating a range of new polymer materials for GRT – the building blocks for our road building products. Dr Abtahi joins GRT from the School of Aerospace, mechanical and mechatronic Engineering, at the University of Sydney. He was awarded his Ph.D. in Mechanical Engineering from the University of Sydney with his areas of expertise covering the areas of mechanical and mechatronic engineering, polymer processing and polymer characterization. 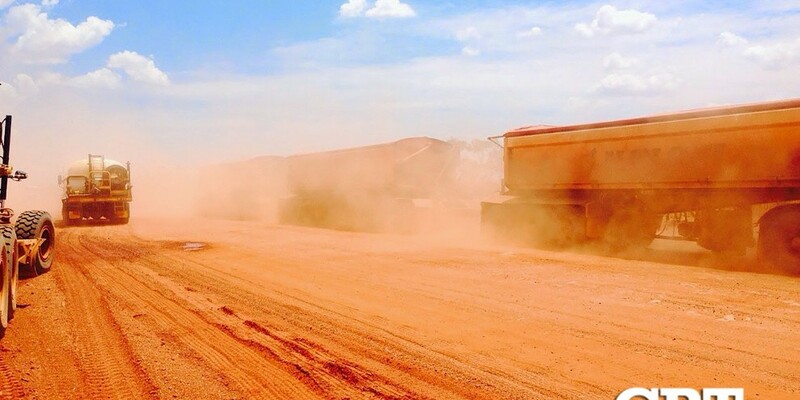 GRT has operations spanning North and South America, Southeast Asia and the subcontinent, with clients spanning the mining, military, government, oil and gas sectors. Global Road Technology has established a state of art research and development laboratory in the new Queensland facility to support Dr Abtahi with equipment arriving from all around the world with additional jobs being created locally. Its ability to construct roads 75% faster than conventional methods – equating to a kilometre of road being built in 24 hours, as opposed to a month using traditional techniques – makes it particularly useful in remote areas and developing nations where it serves as a critical infrastructure bridge for isolated communities.